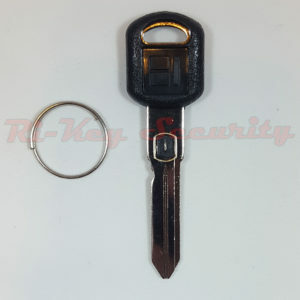 In the early 80’s GM introduced a new security system to its vehicles: VATS = Vehicle Anti Theft System, also known as PASS = Personal Automotive Security System. 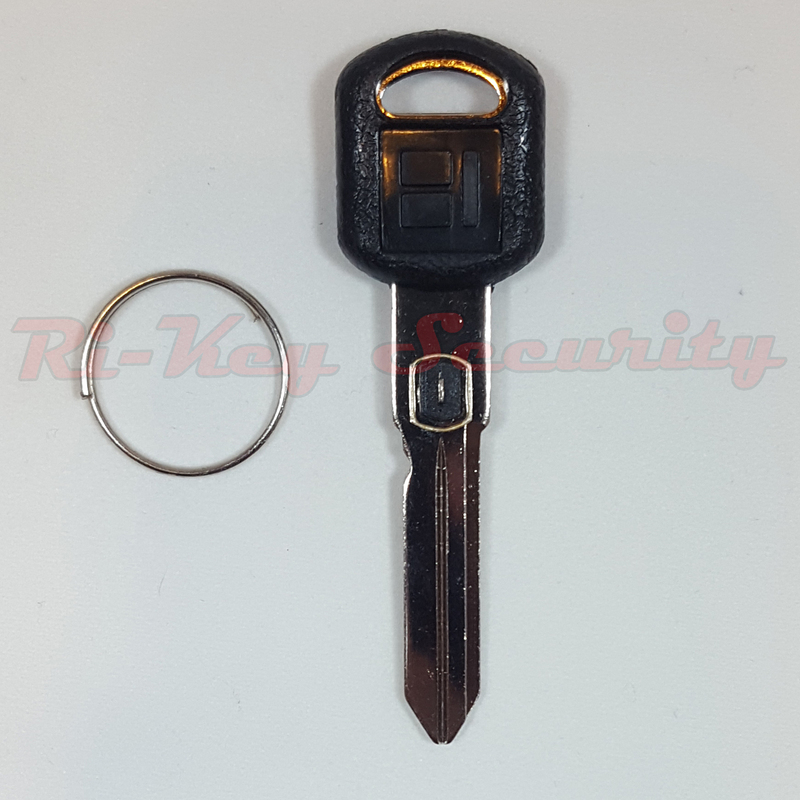 GM embedded a resistor to each key on its blade, each resistor with a different random value numbered from 1-15. 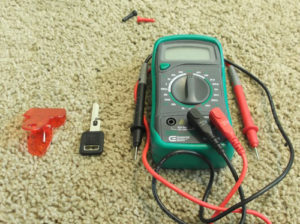 Every time the driver tries to start the engine the vehicle ignition switch sends an electric pulse through the resistor that measures its value. 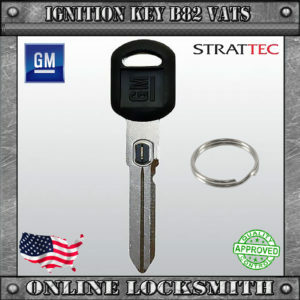 When it recognizes a value other than the original it will not start the engine, but instead it will “freeze” the starter for 3 minutes, which makes stealing the vehicle a much harder and longer task.Duplicating V.A.T.S (VATS / PASS) key is an easy job as long as you know which of the 15 resistance options your ignition needs. 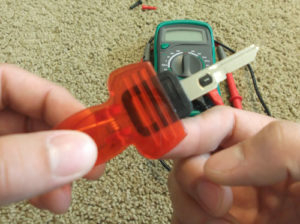 While it is possible to know it by the VIN in some vehicles, it is not reliable because the ignition may have been changed and, with it, its resistor value. 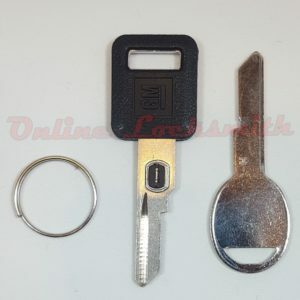 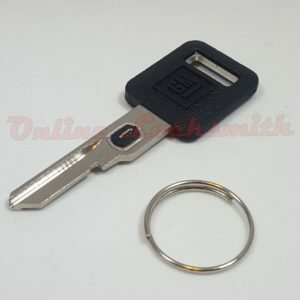 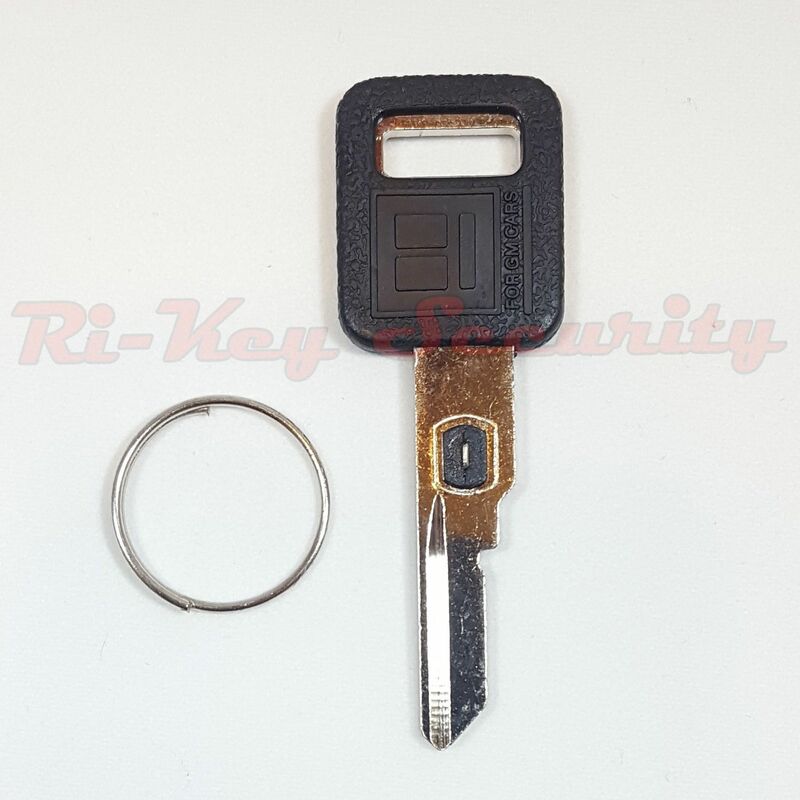 The best and most professional way to make a copy is to measure the current working keys and match a new one with the same resistance value. Now it is time to measure the resistor value of the resistor in the black chip that is embedded into the key blade. 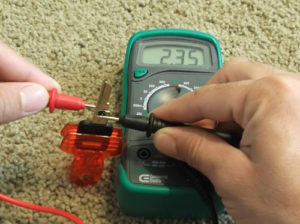 You want to place your measure needles on the metal prong (small metal lines that are placed in the middle of the black resistor), one needle on each side. 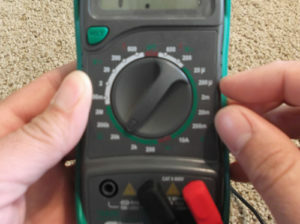 Make sure both sides are clean and that your measure needles touch only the prong, and not the black part or the blade. 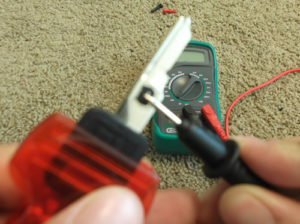 It doesn’t matter which needle is placed on which side of the resistor, either way will give you the same measurement.